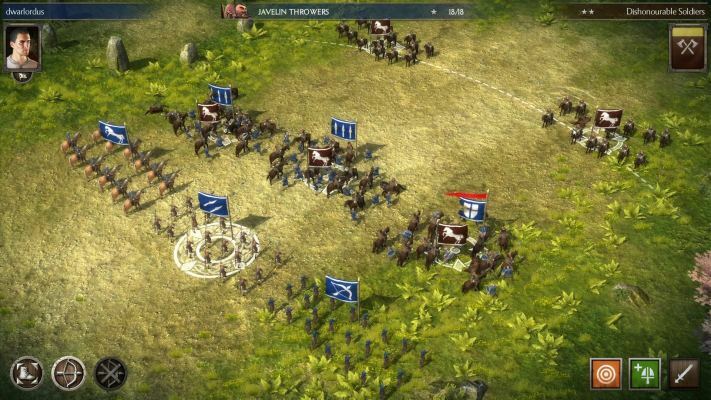 Total War Battles KINGDOM is a Cross Platform Free to play Strategy Game set during the chaotic 10th century. 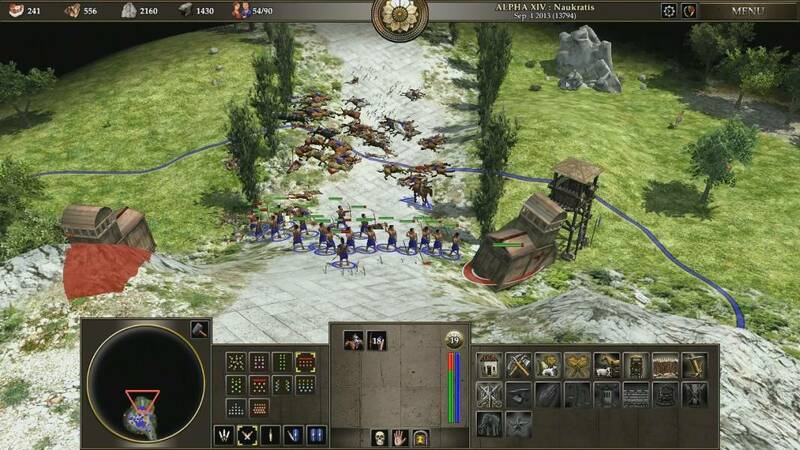 Kingdom Wars [Online] is an 3D Free to Play , Real-Time Strategy MMO Game [MMORTS] featuring real-time siege combat, including both singleplayer and online game modes. 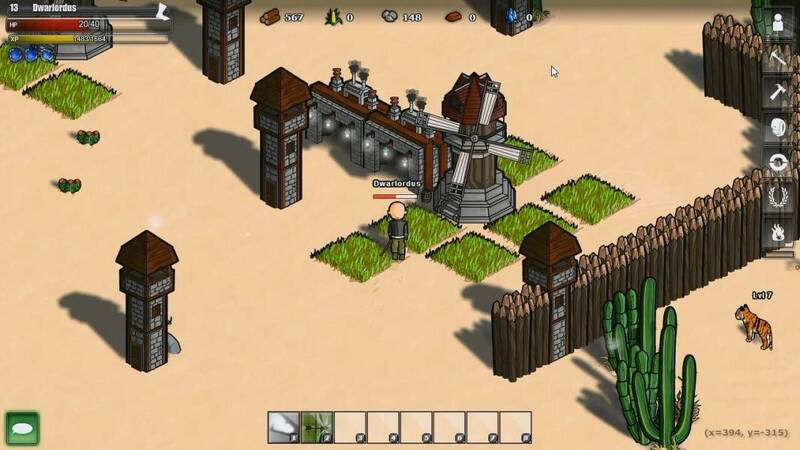 Defenders of Time is a Free-to-Play fast-paced team-based Tower Defense MMO Game. 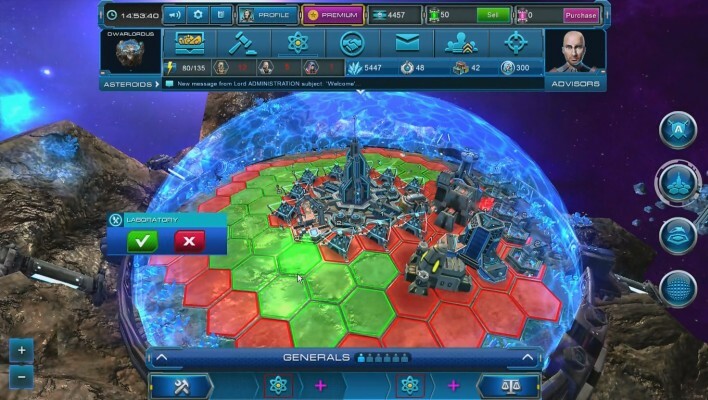 Astro Lords [Oort Cloud] is a Cross-platform Free to play, real-time strategy MMO Space Game where Strategy Meets Shooter. 0 A.D. is a Free open source, RTS (Real Time Strategy) MMO Game based on the years 500 B.C. 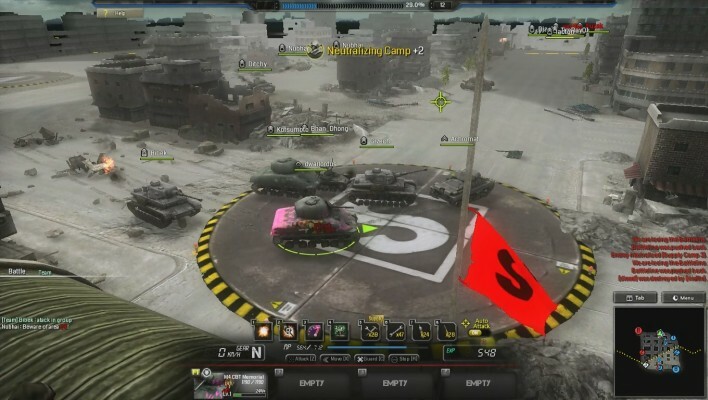 Battleline [Steel Warfare] is a Free-to-play Shooter MMO Game with Thanks and a healthy infusion of RTS [Real Time Strategy]. 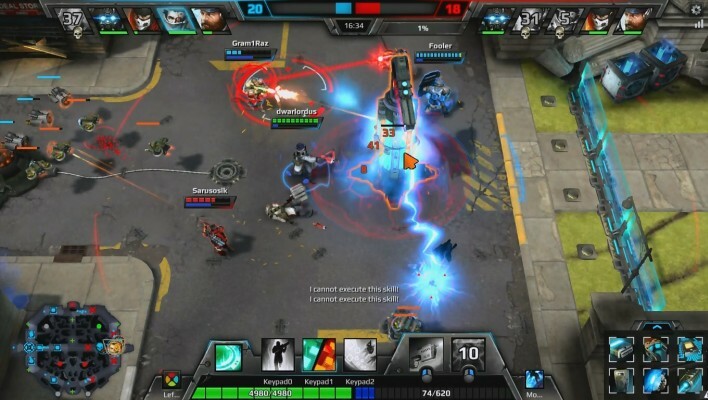 Shards of War is a Free to Play MOBA [Multiplayer Online Battle Arena] Game taking places in an Sci-fi setting. 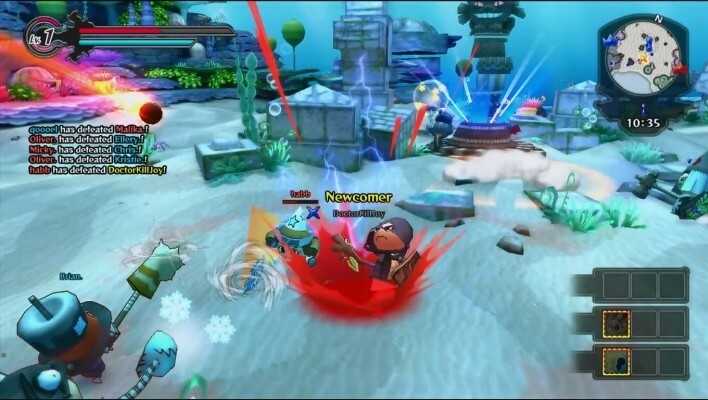 Happy Wars is a Free to play MOBA, defined as an RTS with Action Role-Playing elements in a multiplayer space MMO Game. 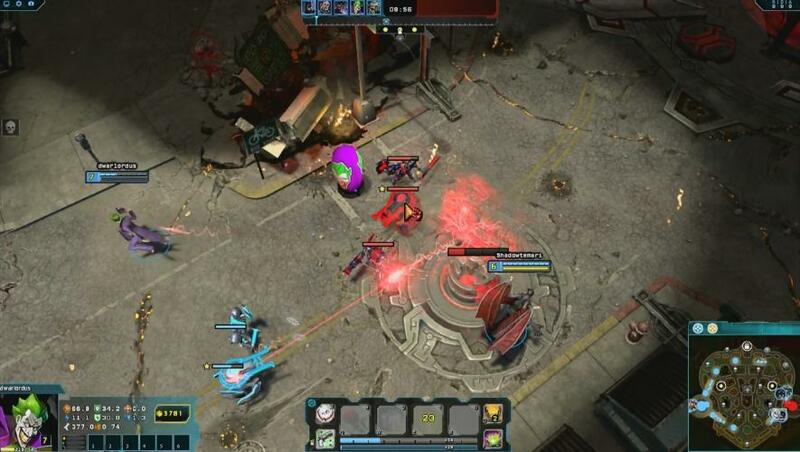 Infinite Crisis is a Free to play MOBA (Multiplayer Online Battle Arena) Game based on DC Multiverse. Ensemble Online is a multi-platform open world, Free to play, RTS (Real Time Strategy) sandbox MMO Game. 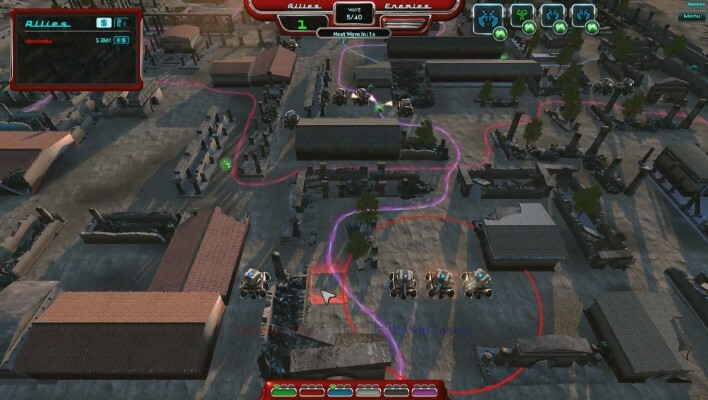 Lambda Wars is a Free to play, Real-Time Strategy [RTS] MMO Game. 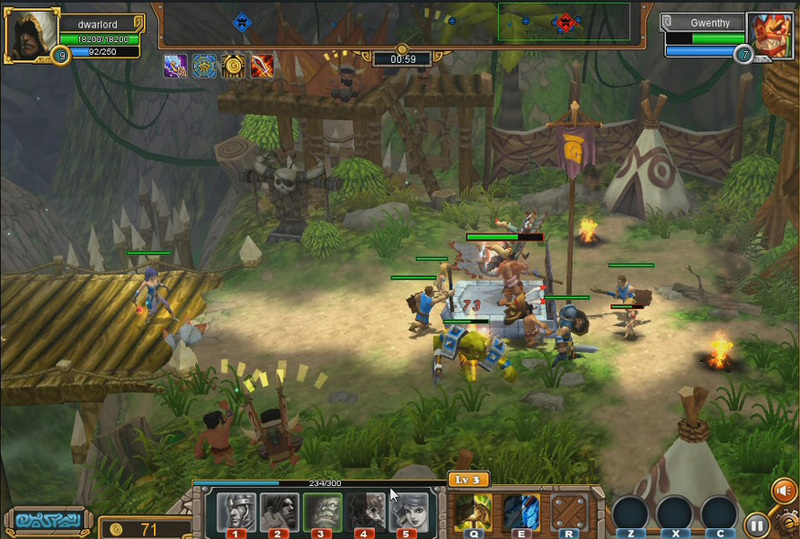 Chaos Heroes Online is a Free-to-play Multiplayer Online Battle Arena [MOBA] Game with Roots in Original DotA Mod. 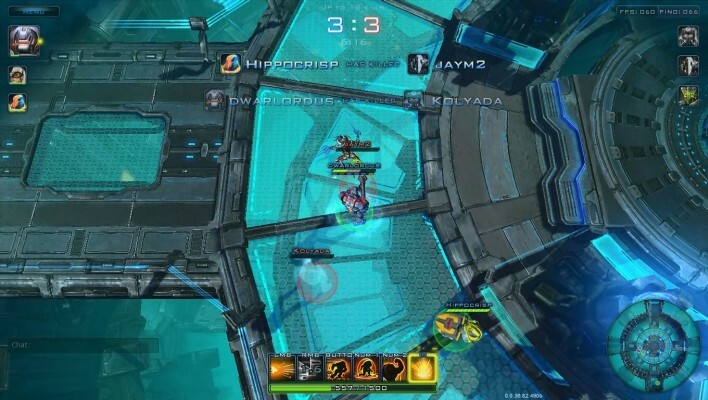 XAM is a Free-to-play Arena Online Massively Multiplayer Game [MOBA]. 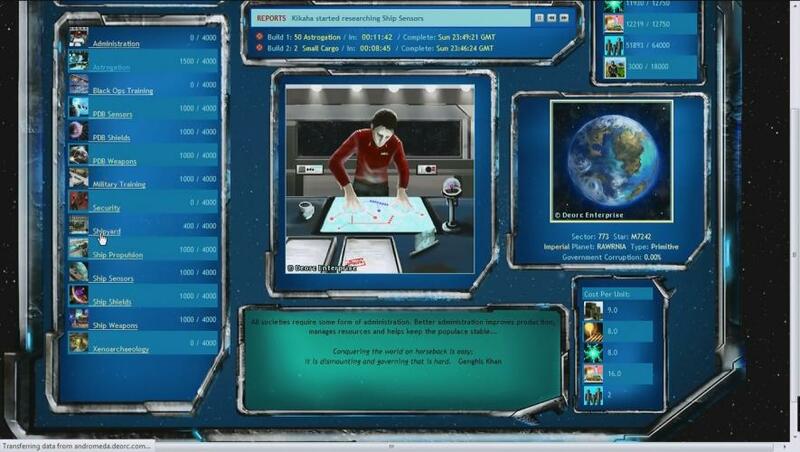 Dark Expanse is a Free to play Browser-Based (BB) Real Time Strategy (RTS) MMO Game of galactic conquest. 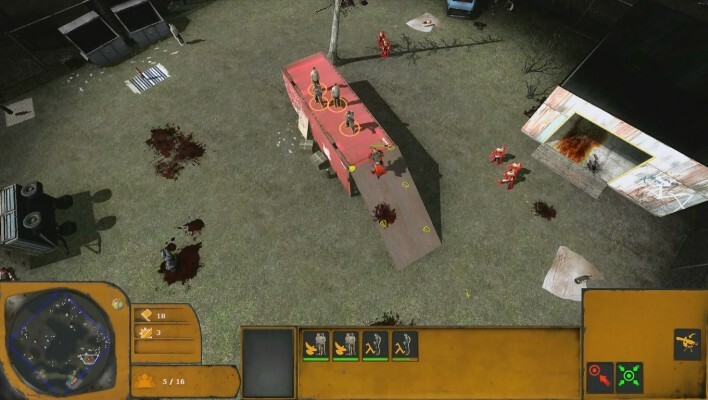 Totem is a 3D, Browser Based, Free to Play, Real Time Strategy (RTS) MMO Game with, some collectible cards elements.